presented by iii in cooperation with Quartair. 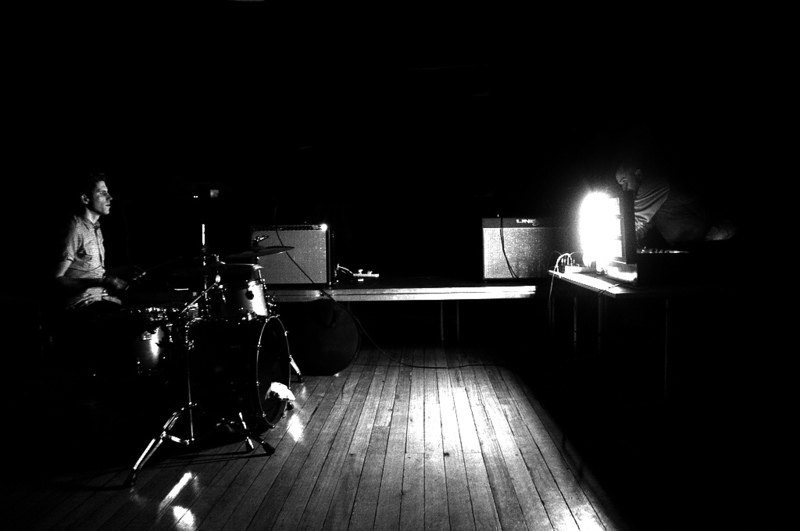 No Patent Pending is a nomadic performance series presenting radical interdisciplinary practices that engage with sound, image, space and the body. Imagining new tools to articulate everyday phenomena, extending the body, remapping sense perceptions, hacking and reinventing existing media and codes, creating time and space for events which find their preferred storage medium in the memory of participants. Born in Canada, and working between New York, the UK, Copenhagen and Basel, Jamie has been involved with emerging technologies as a designer, researcher, artist and teacher for over 12 years. He likes to make things with his head and hands – investigations into the material systems of media, electricity, and information. His work has been exhibited internationally, from Eyebeam in NYC, to the Foundation for Art and Creative Technology in Liverpool, to SIGGRAPH Asia in Yokohama, Japan. Will Schrimshaw is an artist and researcher from Wakefield based in Liverpool. His work is broadly concerned with the subliminal influence of backgrounds, ambiances and atmospheres, with the often imperceptible determinants of space and place. In 2011 he completed a PhD in Philosophy and Architecture at Newcastle University, focusing upon ideas of acoustic space and auditory influence within architectural and artistic practice. He teaches courses on sonic interaction and sound design and has completed a number of residencies, solo and group exhibitions, performances and workshops across the globe. 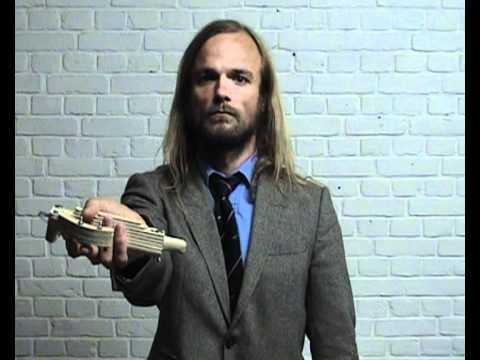 Tom Verbruggen aka TokTek is a Dutch artist who designs and deconstructs his own electronic instruments, giving his music a unique character and allowing him to improvise live on stage with the help of a joystick – the central piece in his live equipment. His eclectic electronic style has been described as illogical hardware bending, where the outcome creates dramatic live compositions, which break down into delicate and tender sound moments. His work has been presented extensively in Europe, East Asia and North America and received an honorary mention at the Prix Ars Electronica in Linz in 2012. 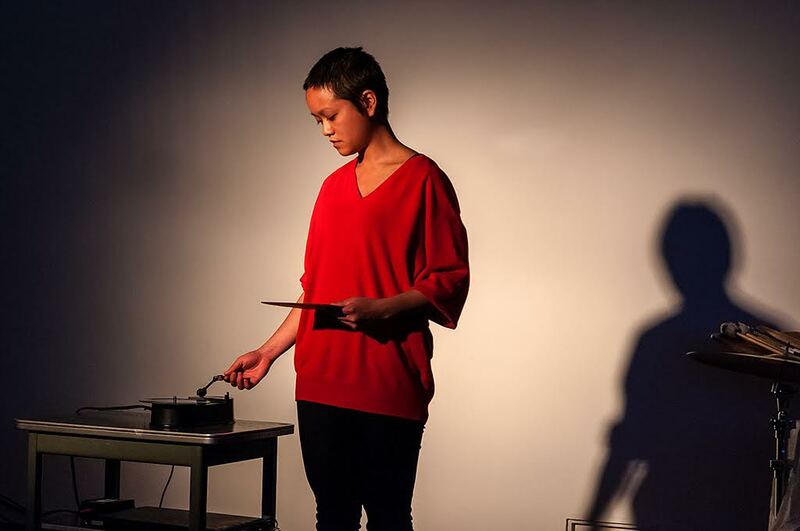 Ingrid Lee is a composer and performer from Los Angeles/Hong Kong. Her work takes the form of compositions, installations, performances, lectures and objects that explore collective listening practices, the physicality of sound and themes of failure and hybridity. Taking an interdisciplinary approach, Lee is currently researching erasure and forgetting as generative methods of thinking, doing and being. She is based in the Netherlands.